Remodeling your kitchen/bath is easier than you think! Just because the weather’s changing doesn’t mean you have to put your home improvement plans on hold. 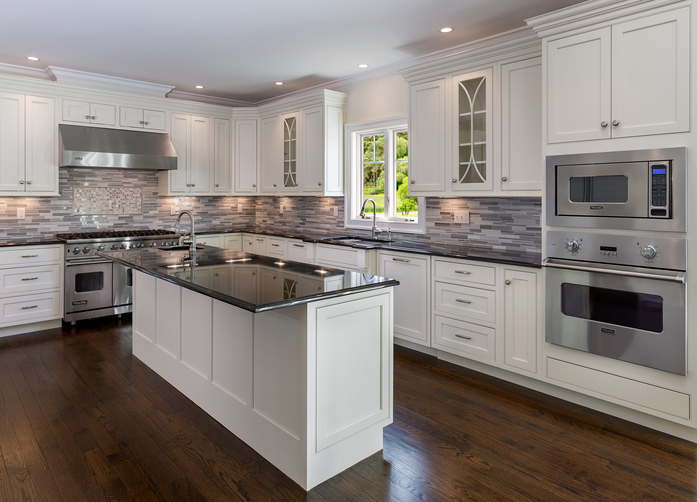 Fall and winter are a perfect time to tackle indoor remodeling projects. The best bang for your buck? Kitchens and bathrooms. Both are a great way to add value to your home. Daunted by the thought of a remodel? Don’t be. Let our experienced team guide you through the process. A gorgeous new upgrade is just a phone call away. Premier Construction of Illinois, Inc. is a full service general contractor in Chicago with over 20 years of experience. Our projects range from replacing windows, roofs and siding to designing and executing entire home renovations. As a local family-owned business, we provide our customers with great service at competitive prices. © Premier Construction of Illinois. All rights reserved.